I'm here. Sorry I wen't MIA for a little, I hope to be back tomorrow with a video. I started working on my nieces baby shower favors and wanted to share a few pictures of them. 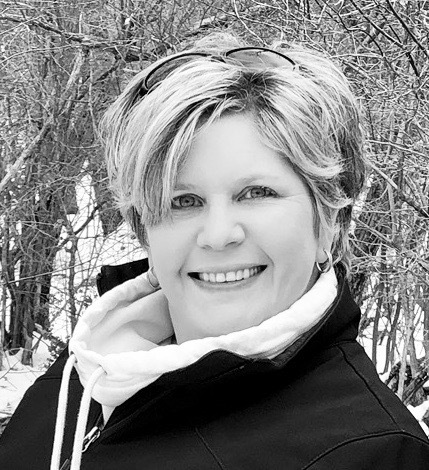 I'm using the Curvy Keepsakes Die from Stampin' Up! with Damask pattern paper by the Paper Studio that I picked up at Hobby Lobby along with some sheer ribbon. 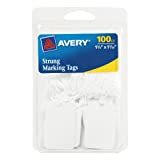 I purchase some little white tags and pink rocking horses to tie on to the handles and stamped out Thank You with an old Paper Trey Ink stamp set. I've also been working on my very first crochet afghan. I'm just a beginner at crocheting but I am loving it a lot. 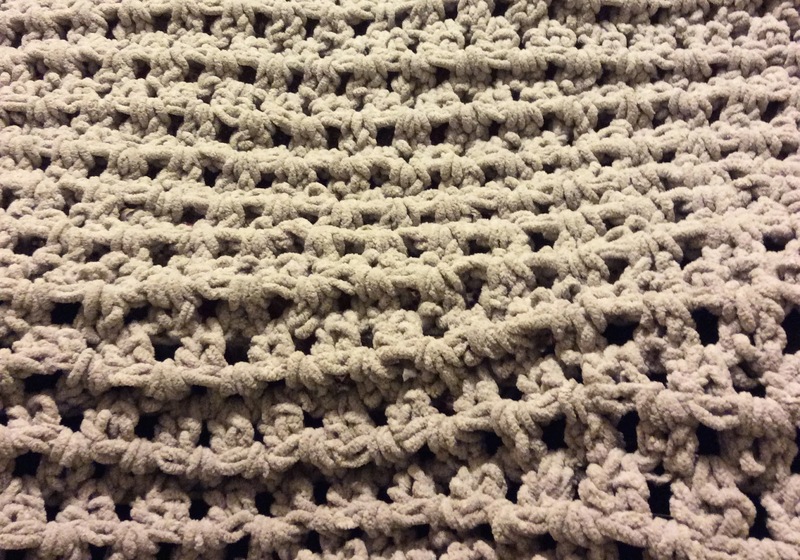 I'm using a super heavy blanket yarn in a Pale Grey but it looks more tan to me. 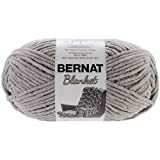 I'm keeping an eye out for sales on this yarn as I might be making this for Christmas Presents this year. The baby shower favors are both elegant and sweet. I'm sure all the guests will love them. I don't know how to crochet, I knit, but your afghan looks pretty great for a first try! Thanks for sharing all your amazing projects with us. Adorable shower favors! 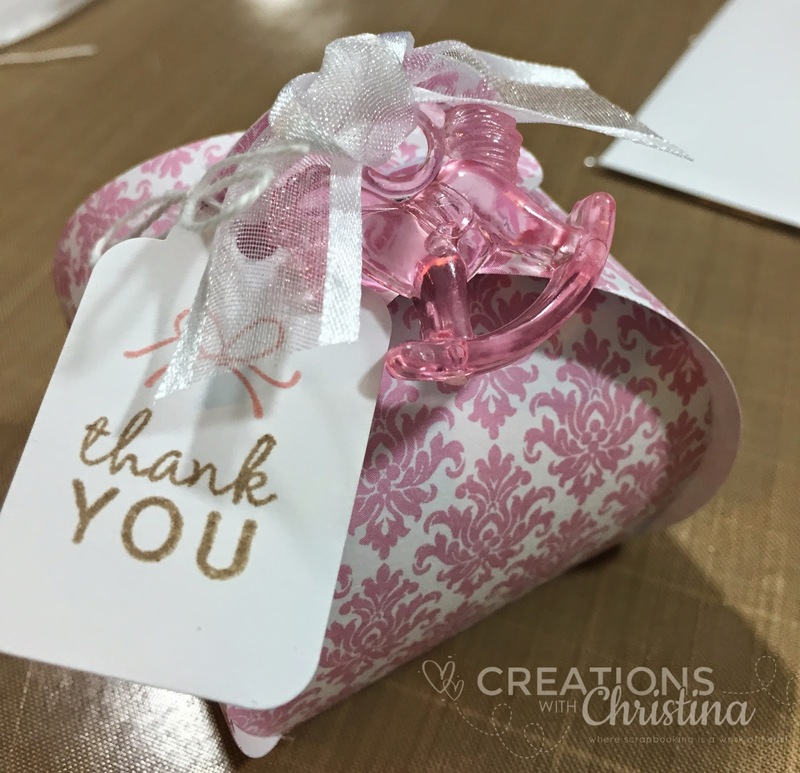 Love your paper choice and the little charm! I'm lovin that die! Awesome favor. I'm a papercrafter and knitter. Love your afghan! Beautiful yarn. Beautiful baby shower successes with its new art, crochet! 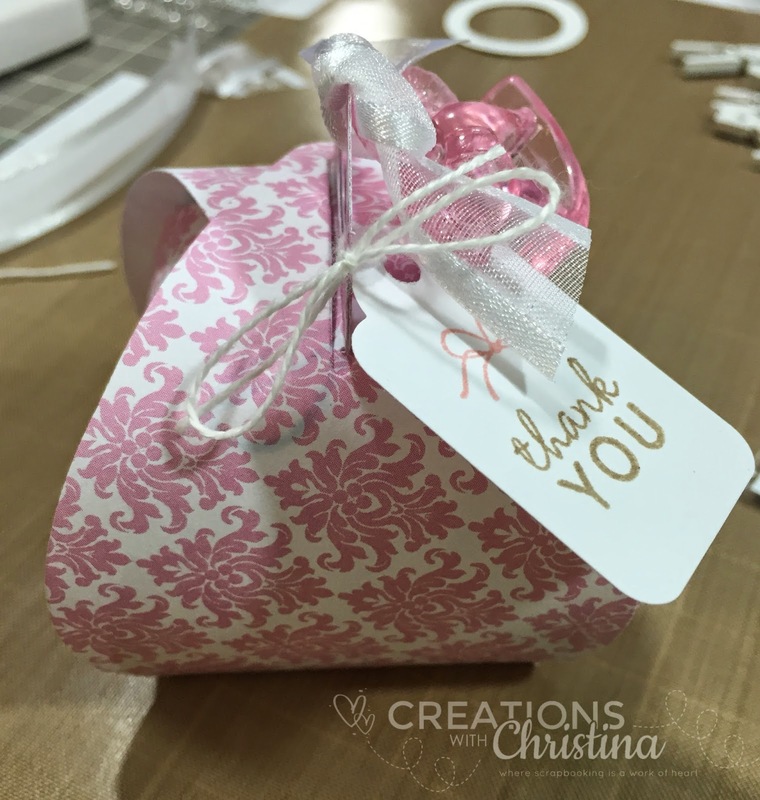 Your favors are so pretty; I love that Damask paper! I've always wanted to try to learn crochet. Did you take a class?